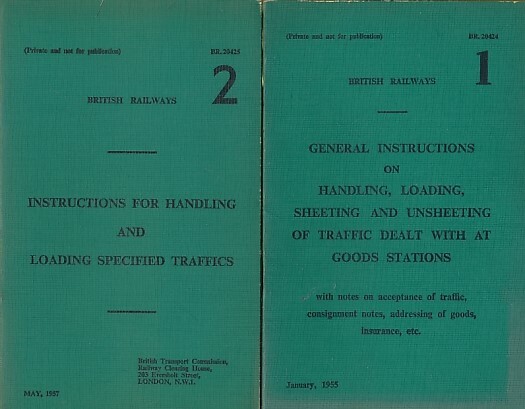 Barter Books : BR : British Railways Handling, Loading, Sheeting and Unsheeting, etc. 1955 - 1965. London: BR - British Railways. 230 x 150 mm (9 x 6 inches) - 140pp. G : in good condition without dust jackets.